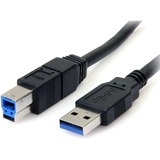 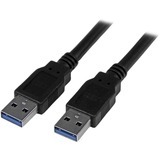 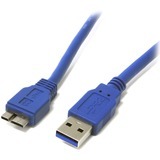 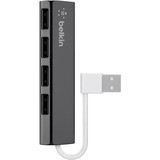 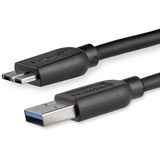 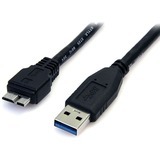 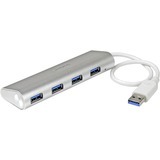 Add USB 3.0 hub ports to your Windows-based tablet, or any laptop, plus add a separate fast-charge port through a single USB 3.0 connection. 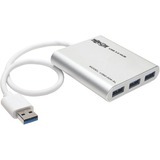 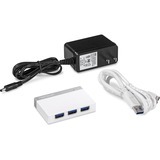 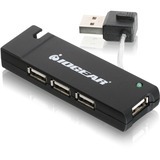 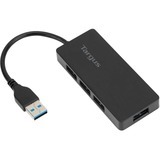 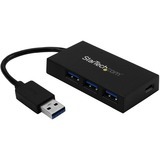 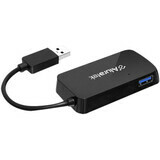 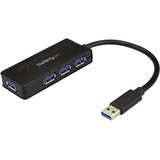 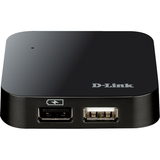 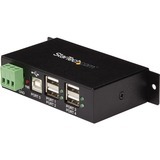 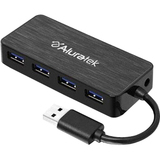 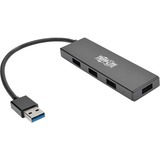 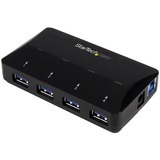 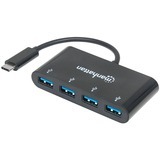 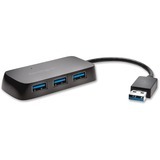 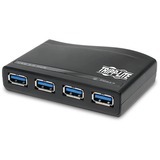 The ST4300U3C1B 3-port USB 3.0 hub expands your laptop, Ultrabook™, or tablet connectivity, letting you add USB ports to your computer or Windows-based tablet, as well as some On-The-Go-enabled Android™ mobile devices when coupled with a separate OTG adapter. 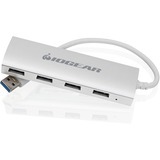 Now, you can get more out of your tablet by connecting useful USB peripherals such as a keyboard or an external hard drive, plus, you can quick-charge a separate mobile device via the integrated fast-charge port! 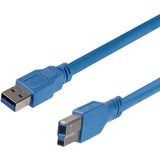 Ultrabooks, laptops, and tablets offer portability but often lack connectivity. 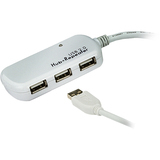 You can overcome port limitations on Android-based tablets and smartphones by coupling this hub with a simple UUSBOTG" text="Micro USB to USB OTG Adapter (SKU: UUSBOTG - sold separately). 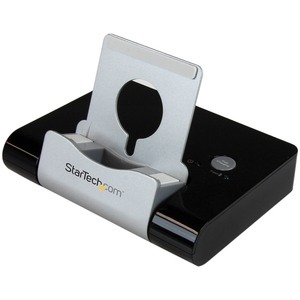 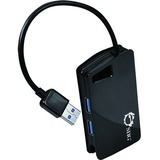 With the adapter, the ST4300U3C1B acts as an OTG hub, letting you connect essential USB devices to your tablet or smartphone, perfect for flash drives and other peripherals. 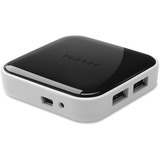 Much like a computer, the hub is also natively supported by many Windows-based tablets with a USB "A", and the integrated stand lets you conveniently cradle your connected host mobile device.